The paper is 100% recycled 190mm x 90Metres long with 500 sheet per roll and offers a centre feed off the roll. Suitable for DIY Household Auto/Workshop. 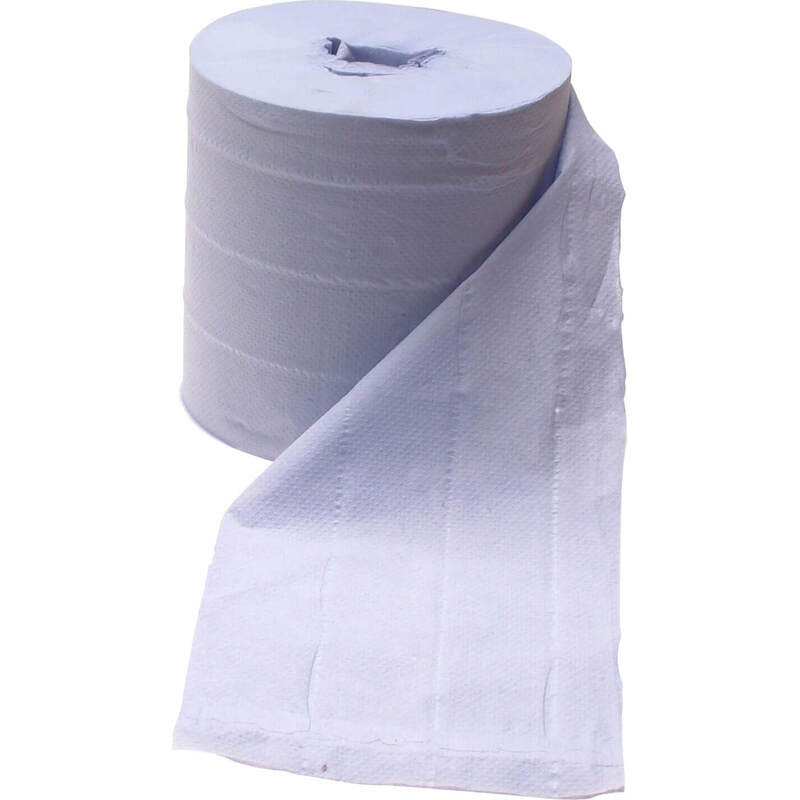 Super absorbent 2ply towel. Highly-absorbent multi-purpose paper towel roll.